Picture me holding up my margarita glass to clink against yours. I'm finished Bloggiesta (except for stalking other participants!). Ole! I crossed all 21 items off my to-do list. I participated in five mini-challenges! 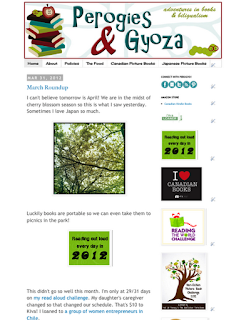 I added more than a dozen new blogs to my reader. I caught up with some old friends on Twitter, and made some new ones. I got some constructive feedback, and I listened. I had a lot of fun, and served more Mexican food this weekend than probably since my kids were born. 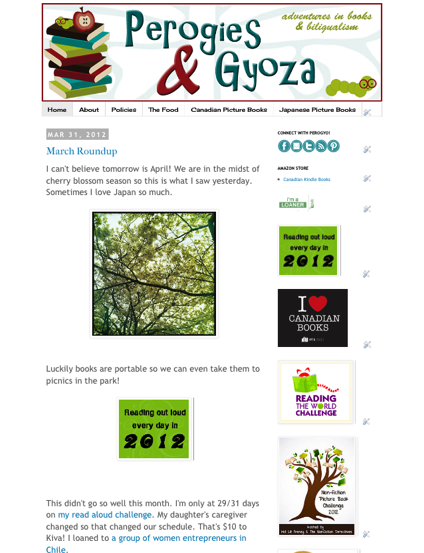 This is the blog button I threw together for my weekly feature, What Are You Reading Wednesday. I don't think I thought the name through though. Doesn't it need a question mark? If so, where? Please drop by on Wednesdays and tell me what you or your kids are reading! This is what my blog looked like on Thursday. Which is better? I am not sold on the social media icons, I think I need to match my colours better, and the bigger ones were easier to see. 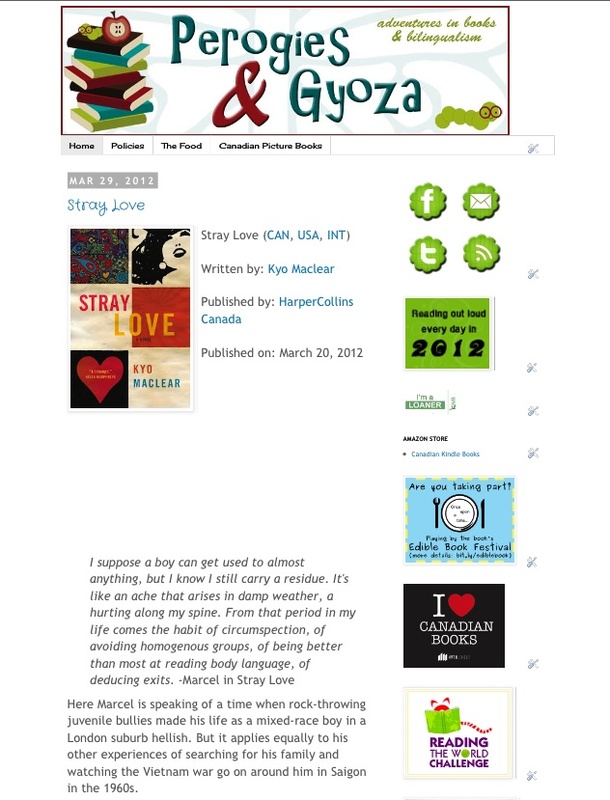 I would like a Goodreads social icon as well. I guess that just means it's still a work in progress. How was Bloggiesta for you? I had a lot of fun and I'm pretty happy with both what I accomplished and my plan for what to do in the future. Ole! Yay for Pintrest icon! 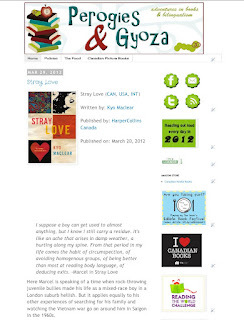 Do Goodreads have an icon? I have one of their widgets, but I haven't seen an icon on anyone elses blog yet either. If you find one let me know. 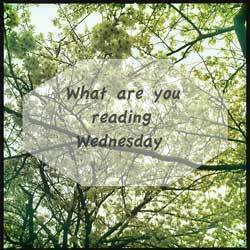 As for the What are you reading Wednesday button, I think the correct grammar would be 'What are you reading?' Wednesday. But I'm not an English teacher. However, without the question mark and quotation marks looks just fine really, and most people get your point anyway. Your choice I guess. Thanks for stopping by...I wonder if being a Round 2 Cybils judge would be more manageable overseas, since there are about ten books to read. I'm moving to Colombia in July, so that is my plan for next year. PS. I used to live in Kagoshima and miss hanabi season in Japan!